Every task, every day -- done with RIDGID dependability by your side. 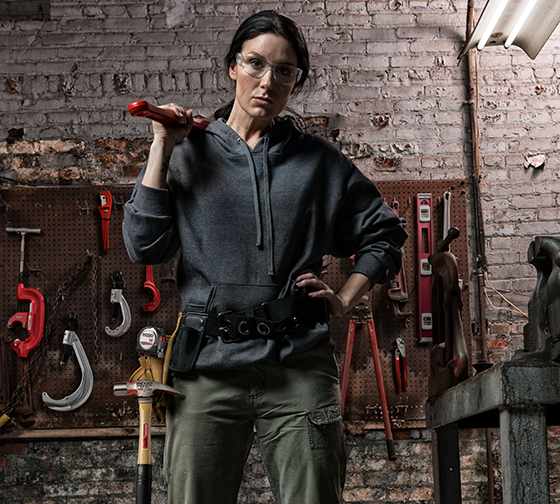 From measuring and hammering to holding and storing, RIDGID general purpose & hand tools offer the same level of ruggedness and reliability you’ve come to expect from the RIDGID brand. And, like all RIDGID products, they come with the Full Lifetime Warranty. Durable concrete tools for the most demanding jobs. Secure and organize your tools and inventory with RIDGID On-Site Storage Chests.